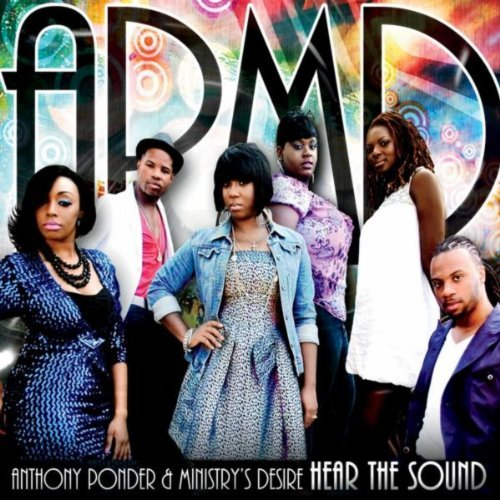 Anthony Ponder & Ministry's Desire ministers music that brings peace, healing, triumph and victory. 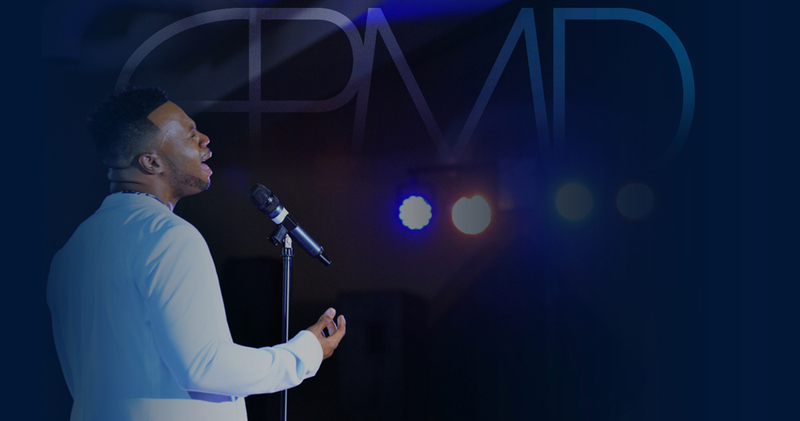 Hear the Sound! 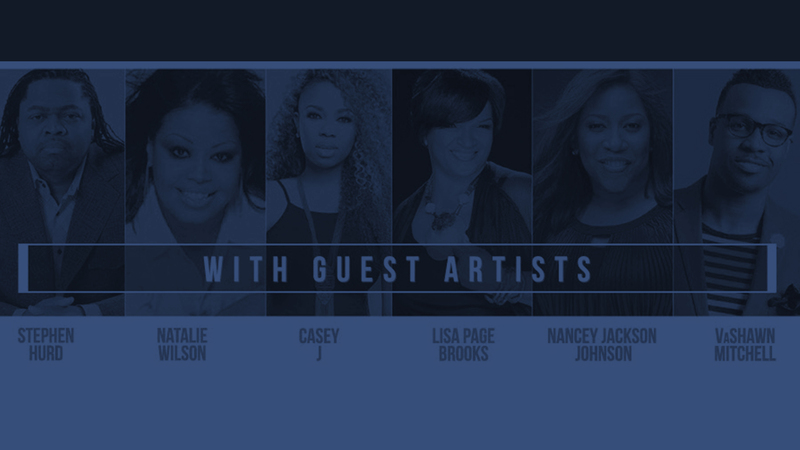 Having shared the stage previously with national recording artists including Kim Burrell, Donnie McClurklin, Michelle Williams (of Destiny’s Child) Mos Def, VaShawn Mitchell, Mali Music, Bishop Hezekiah Walker and Love Fellowship, Rev. 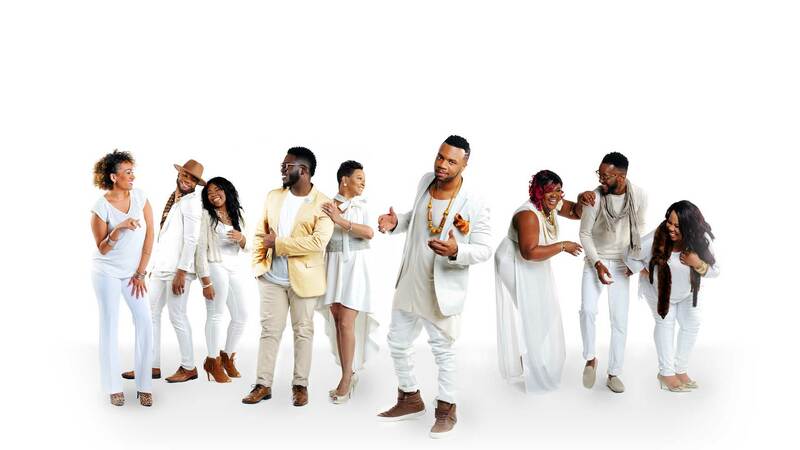 Timothy Wright, Karen Clark-Sheard, Richard Smallwood, Coko (lead singer of R&B 90’s super group SWV) and Tye Tribett, AP&MD continue to accumulate outstanding experience under their belts while walking the path to their destiny. 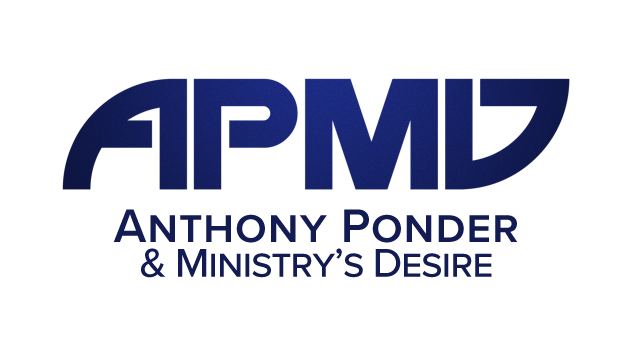 Through the music of Anthony Ponder & Ministry's Desire the world will not only hear a mix of beautiful voices, but an anointing that brings peace, healing, triumph and victory. 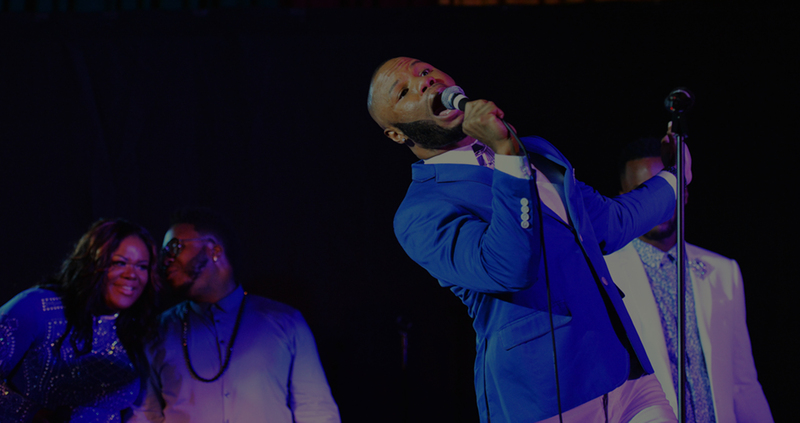 Hear the Sound!